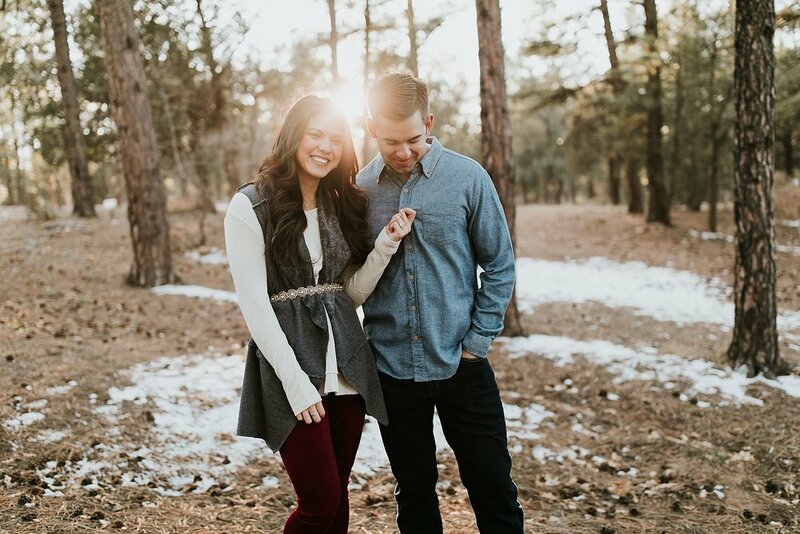 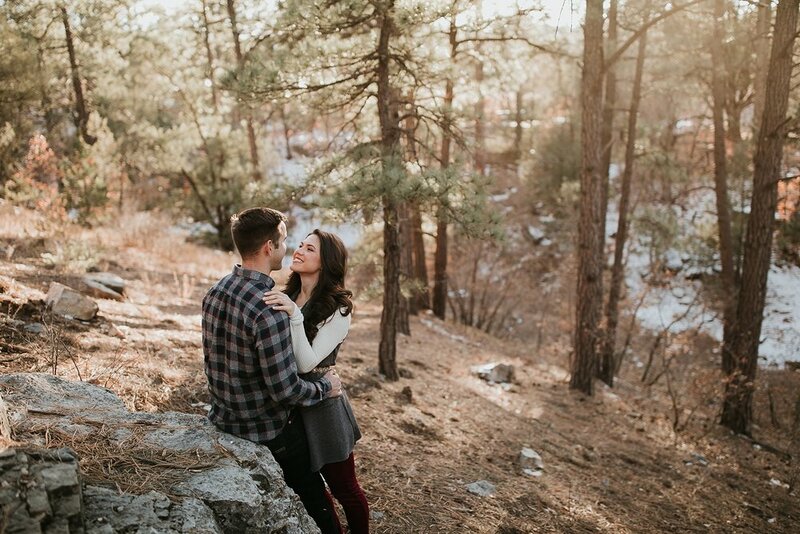 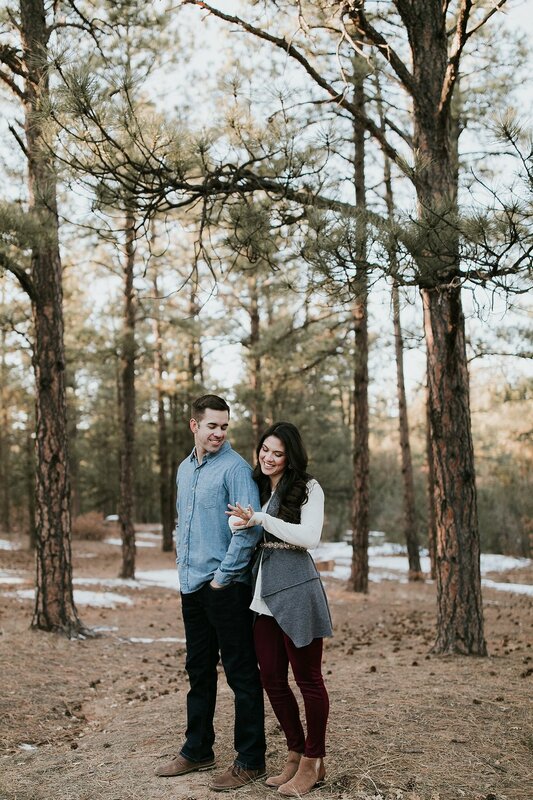 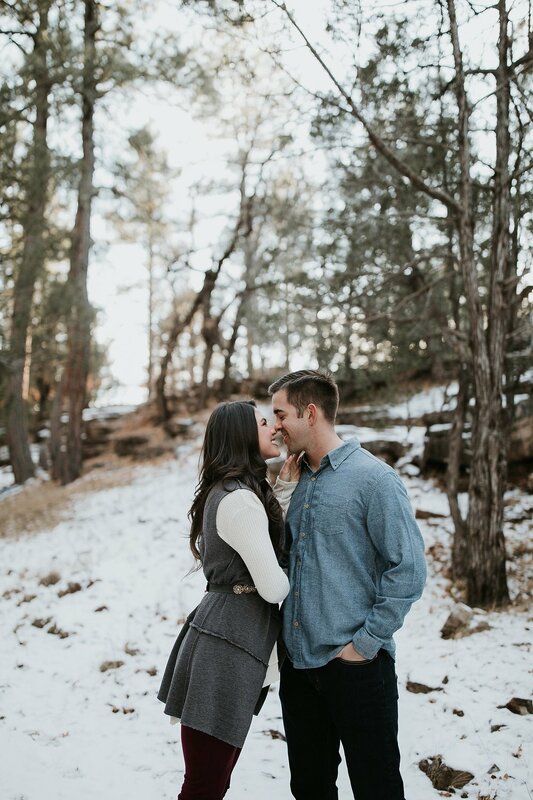 Last December we trekked up to the mountains for a magical winter session with Sam and Brittany. 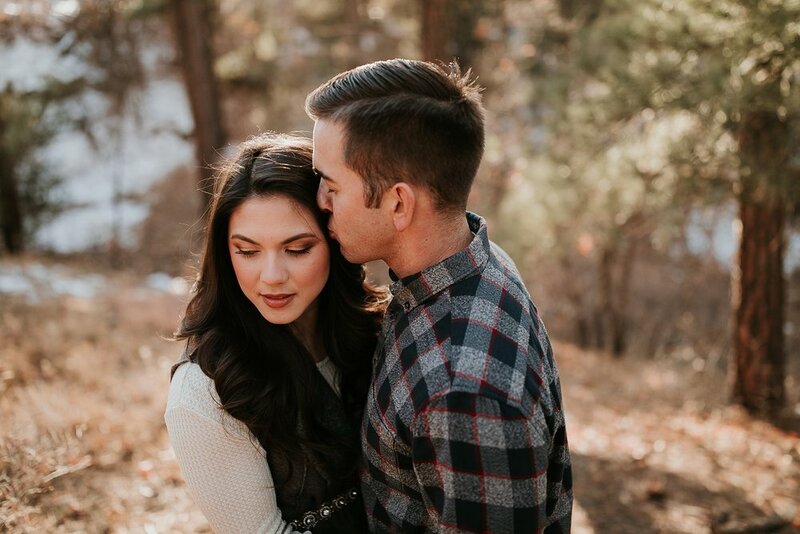 Besides having the most beautiful bling and incredible cold weather style, these two were the sweetest to capture! 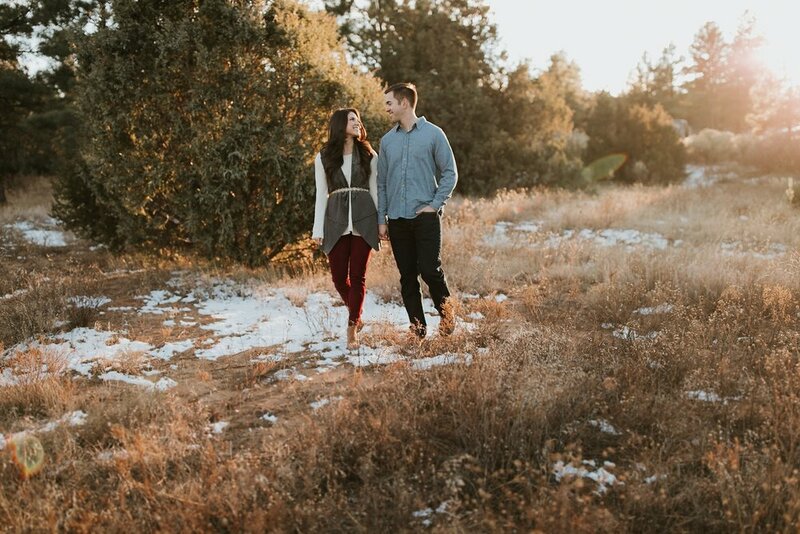 Golden hour light literally makes snow glisten and we were so thankful to get to know this adorable pair.